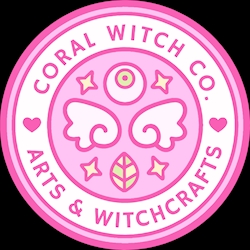 Support Coral Witch Co. on Ko-fi.com! - Ko-fi ❤️ Where creators get paid by fans, with a 'Buy Me a Coffee' button. Buy a Potion for Coral Witch Co.
Hi~ I'm Chyanne. Welcome to my magical place! 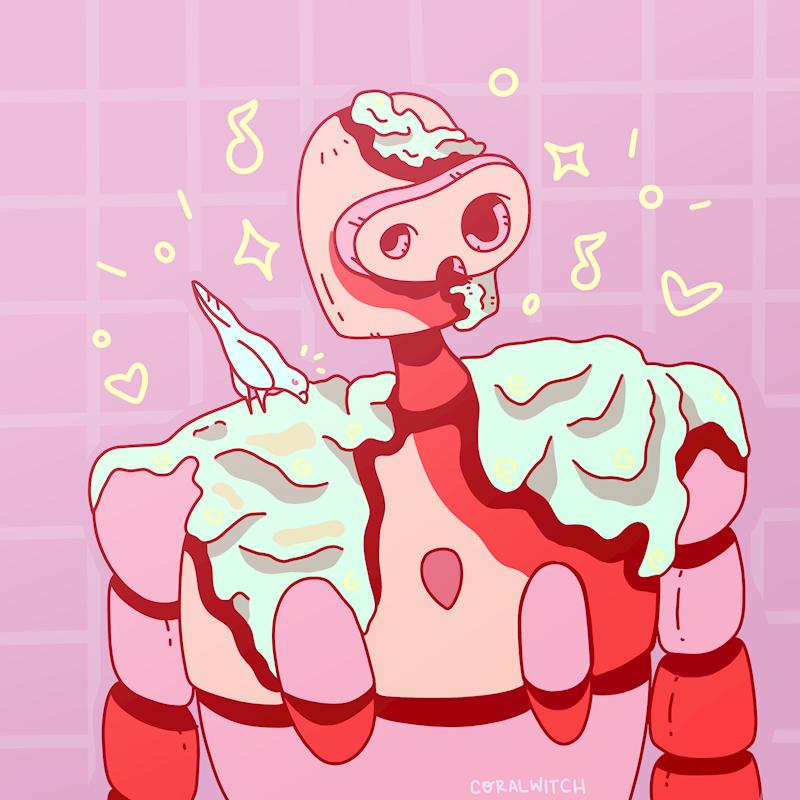 I adore video games and pink things. I hope you'll consider dropping a few bucks into my tip jar, or requesting a commission. ☆ Thanks for being here! Thanks for dropping in! I'm using Ko-Fi as a platform to earn tips and do commissions for folks. I'm glad you're here. Happy adventuring! Secured Payments. Support goes to Coral Witch Co.'s account. 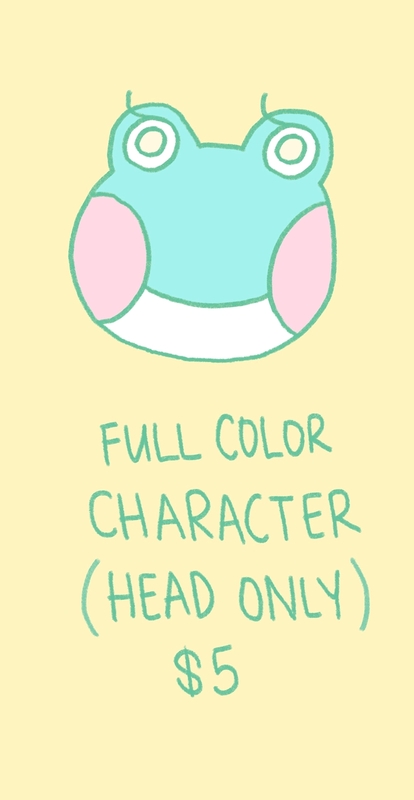 $5.00 ☆ Character Full Color (Head Only) ☆ This is the cost for the full color head of a fully custom villager, npc, or mayor illustration. $5.00 ☆ Character Outline ☆ Full character body outline. You can choose your color and character traits. Photo examples help too! $10.00 ☆ Full Color Custom or Existing Villager/NPC/Mayor ☆ A villager, npc, or mayor illustration as a drawing with outlines and color as provided in the example. You can choose your colors and character traits. Photo examples help too! $20.00 ☆ Illustration ☆ A basic illustration with a general theme. Full color and a background (color or pattern). Just for proper commission etiquette, there's a couple of things I have to say beforehand. This commission is meant for personal, non commercial use. You may share this via social media (and alike) and use it for icons/banners/etc. as long as it has a personal nature. It would also be kindly appreciated if you provide credit to me via my social handle ~ aaaa. You do not gain any copyright on this drawing, and you cannot sell or represent it as your own artwork in any way. Each work will take a variable amount of time depending on the complexity and queue — general turnaround time is 1-2 weeks, (usually sooner). As long as you agree to that, we're kosher.